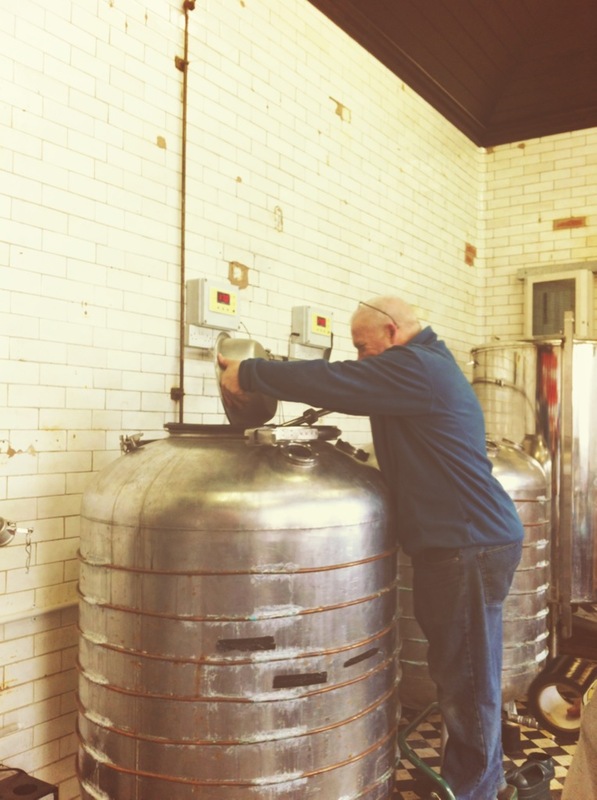 Well we have been a hive of activity down at the brewery this last week. 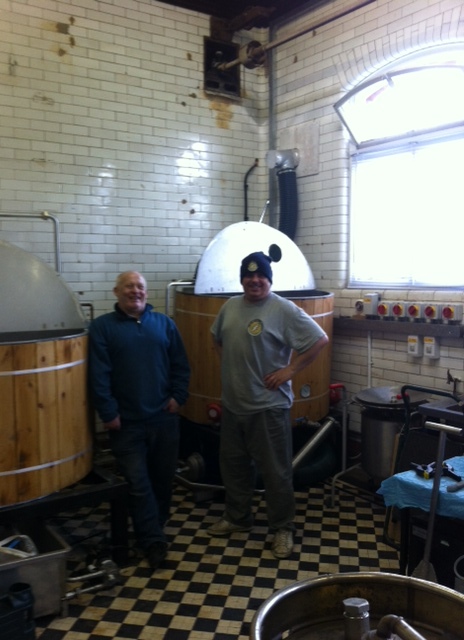 The plumbing work has finished and we brewed on Sunday!!! 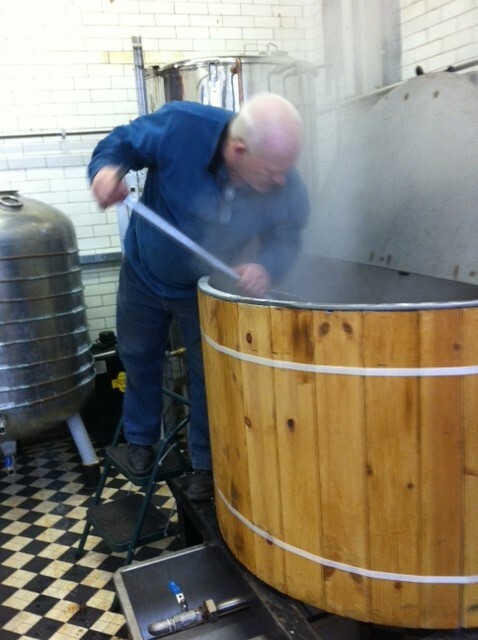 It was Stan’s first brew on the Melwood Beer Company’s system and he’s called this new beer ‘Derby Pale’. It was a educational experience for Mr Melwood and I too because we had to learn how to use the newly plumbed in system. Everything worked like a dream and we learned loads from Stan. Two new snippets of new business also happened this week. We delivered four beers to Liverpool One Bridewell on Saturday afternoon! 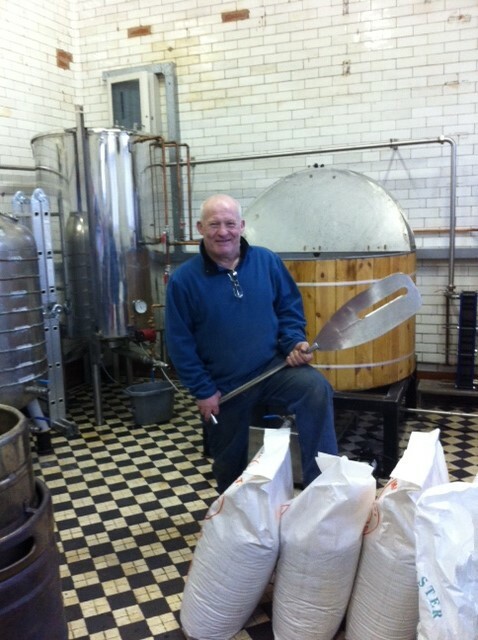 They (and we) are hoping to become regular suppliers of our beer and we are really pleased to have hooked up with them. The bar is great and they have a quirky restaurant which is housed in the former Police cells (if you’ve never been). They hope to allocate a permanent hand pull to Melwood Beers so watch this space for developments! We are also delivering to is The Belvedere in Sugnall Street this week! We have wanted to get our beer in this fine establishment for a while now and it is finally happening on Thursday. They are taking two of our beers, the malty Lionheart & the hoppy Sunshine Daydream, so check out The Belvedere next week to see our pump clips gracing their bar and enjoy the beer! Finally hold the date 14th June 2014 because we will be hosting an event that day! It will involve BEER & MUSIC – a match made in heaven! Keep an eye on the website for more details in the coming weeks. 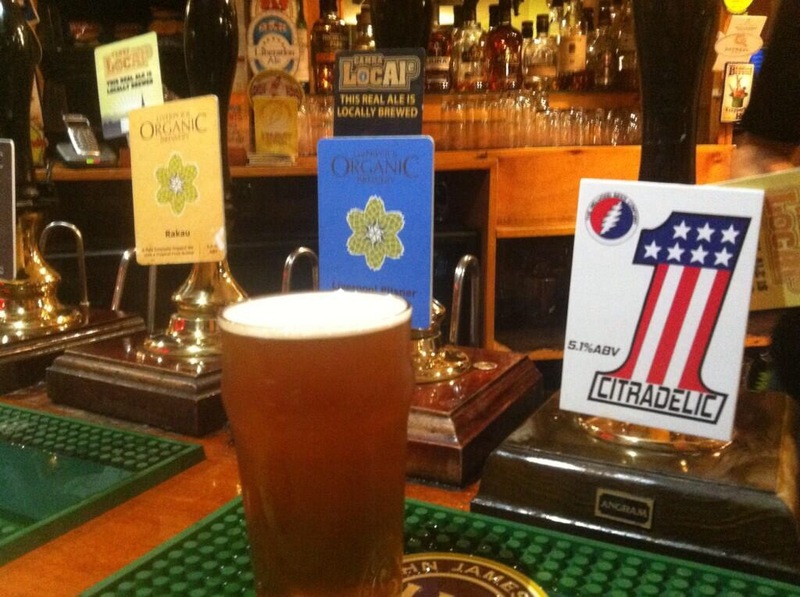 You will also find our beer at the usual fine establishments: The Blackburne, The Caledonia, The Grapes in Liverpool. The Phoenix Inn, St Helens. Also at Stamps and Stamps Too in Waterloo.